Thinking Outside the Box - Can You Top This Mazda Miata Owner's Cargo Storage Trailer Rig? 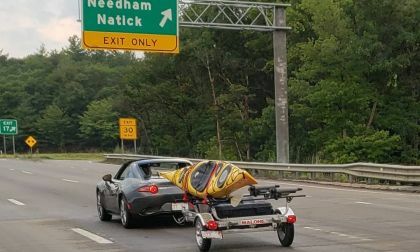 Torque News spotted this clever Mazda Miata owner on his way to do some kayaking. Have you ever seen a better Miata storage solution? Read more about Thinking Outside the Box - Can You Top This Mazda Miata Owner's Cargo Storage Trailer Rig? 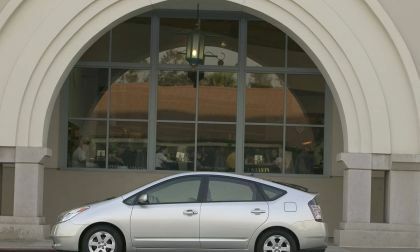 The Toyota Prius is well-known as a high-mileage car. Here is more data to support that fact. 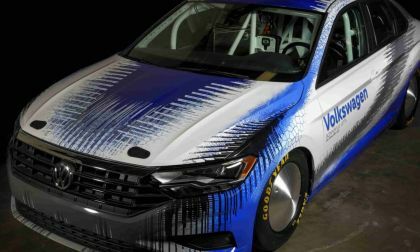 Subaru Corporation gets on a new Vision STEP plan fast after the fuel-mileage cheating scandal. What does it mean for consumers? 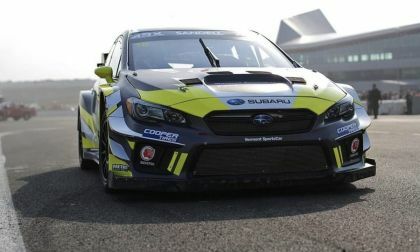 Subaru announces three WRX STI Supercars will enter the Nitro World Games and first-ever Nitro Rallycross (NRX). See what top rallycross drivers will be there. There’s a lot of records out there, all made to be broken. 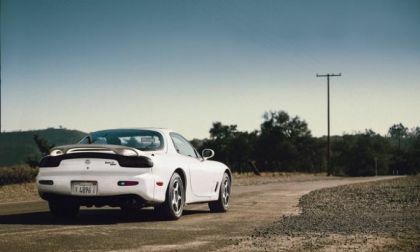 A Mazda RX-7 has broken the half-mile speed record for rotary engines. Most people know that Mazda is a Japanese car company. 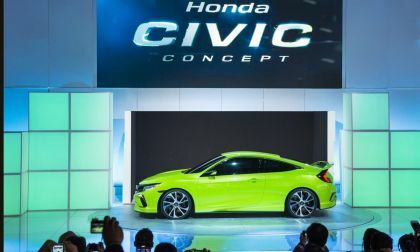 Now the brand is playing up its Japanese roots in advertising aimed at Hispanic buyers. 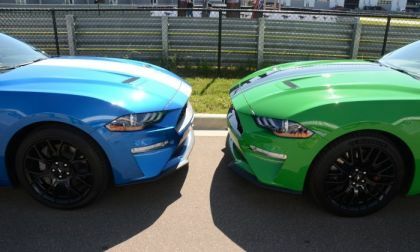 Here is a look at the cost of the 2019 Ford Mustang GT fastback in 3 key performance-minded configurations, including a “bang for the buck” build for the automatic and manual transmission, as well as a build that loads on every possible go-fast option. 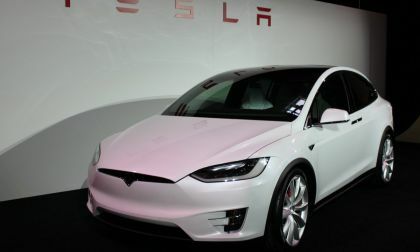 Regarding the future of Tesla there are both concerns and appreciation for Elon Musk. 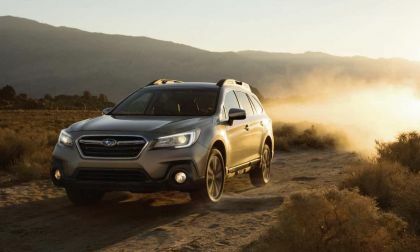 Subaru announced pricing on the 2019 Outback and Legacy models. Subaru keeps the 3.6R six-cylinder Boxer for now. 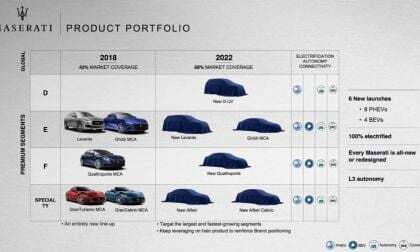 Thanks to the MEB platform's flexibility, the folks at Volkswagen haven't ruled out bringing back the Beetle in two or three years. 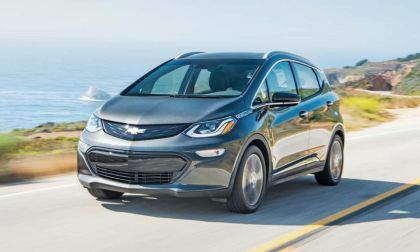 The platform can be adjusted for any electric vehicle. The I.D. 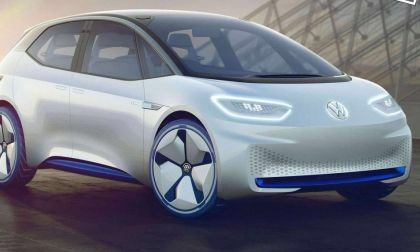 series, VW's bread-and-butter EV's of the future, all feature this platform. Despite the hype from Tesla, the company delivered less Model 3 cars last month than it did the month before. On the other hand, Toyota Prius Prime has outsold Model 3. 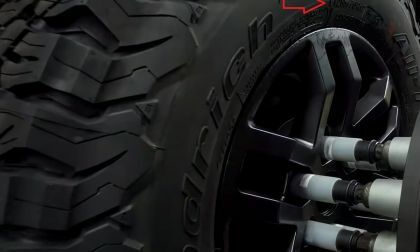 A new video showing the Ford Ranger in production lets slip the tire size used. Comparing Ford Ranger Raptor's tires with toyota Tacoma TRD Pro's and Chevy Colorado ZR2's tires. Ford has started volume production of the 2018 Ranger Raptor for Asia/Pacific markets. Here is the assembly line in action. 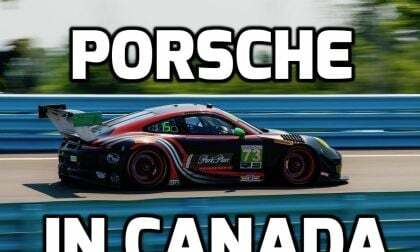 Take a look at just about any automotive forum or website, and you will inevitably come across new members asking what kind of modifications would be good on their cars. Between the responses berating the poster for not making use of various search functions, you will find members telling the newbie to keep his or her car stock. Is there a good way to modify a car? 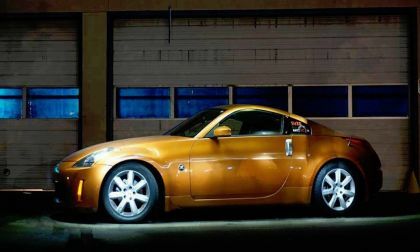 Let's take a look using the example of modifying a Mazda Miata. 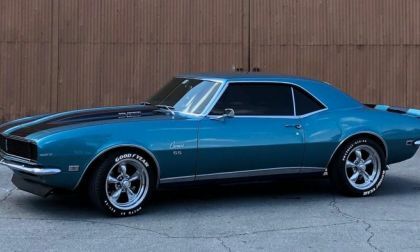 The TorqueNews/Camaros Unlimited Camaro of the Month for July 2018 is the 1968 Chevrolet Camaro RS shown here, owned by John Watkins of Lakeland, Florida. 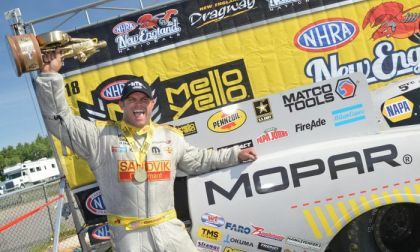 The Don Schumacher Racing Dodge Charger funny cars drivers didn’t get off to the same strong start in 2018 that they had in the past few years, but with Matt Hagan winning his second straight event this past weekend, DSR cars have now won three races in a row – breaking up the early season dominance of the John Force Racing Chevrolet Camaros. 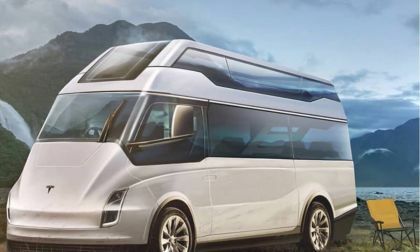 Recently a Spanish designer based in Madrid created a rendering of a Tesla Semi Class 8 Tractor heavily modified to be an RV camper. He then posted it on Instagram. 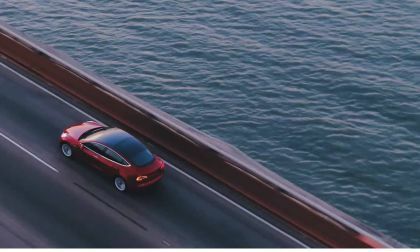 It instantly went viral and caused such a frenzy on the Internet to bring to the imagination the possibilities of such a vehicle that Tesla could make. 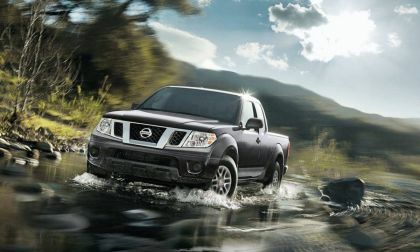 Should you wait for the next-generation 2019 Nissan Frontier? 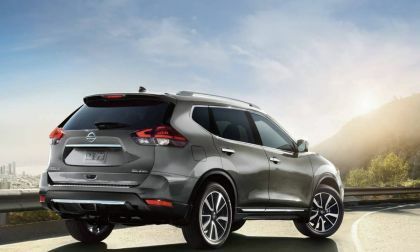 The 2018 Model could be your best buy now. 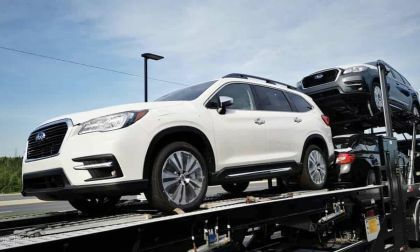 The all-new 2019 Subaru Ascent 3-Row family hauler gets off to a fast start. 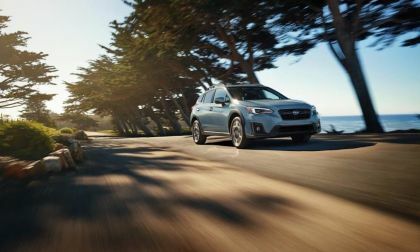 See how many Subaru sold in the first two weeks. 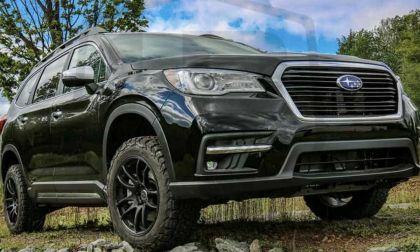 Check out the new 2019 Subaru Ascent lifted by LP Aventure. It’s what Subaru needs to build. 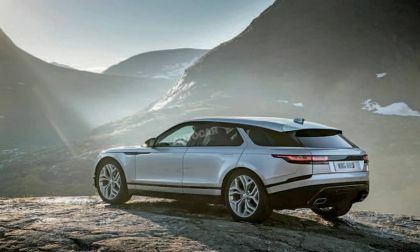 Read more about Is Bonneville Salt Flat Mark Next To Fall To Volkswagen? 2019 Mazda CX3 Performance Absolutely Kills it! Granted, I’ll get beat up by my fellow automotive journalist for click baiting yoou into the reading this short but happy drive review. 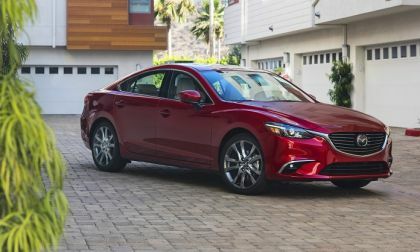 No hype, 2019 Mazda CX3 absolutely kills it when it comes to an affordable fun to drive sports hatchback. What’s new for 2019? 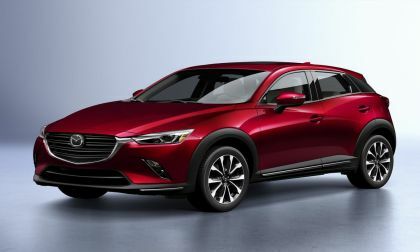 Read more about 2019 Mazda CX3 Performance Absolutely Kills it! 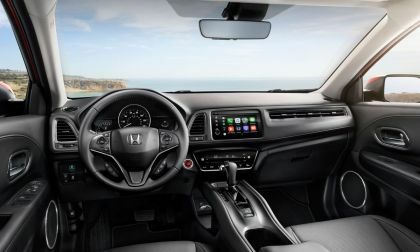 Long a segment leader for American Honda Motors, 2019 Honda HR-V comes to market this Summer with several features one wouldn’t anticipate enjoying in the maker’s most affordable sport utility vehicle.